Blend 3 Crema Lips Coffee Beans Online | Fresh, Affordable Coffee. 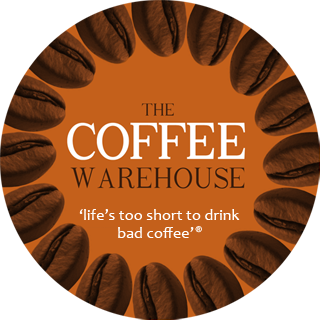 Coffee is grown in many different parts of the world and the team from the Coffee Warehouse go to great lengths to find some of the most desirable varieties for your coffee experience. This is a fully body blend combining the intense full body flavour of the Brazil Monte Alegra “Natural” and the Guatemala high grown Arabica. Teamed with the highly aromatic Papua New guinea blend giving this blend a great aroma and a wonderful spicy and bold after taste. Who needs to go out for coffee, when you can have this one at home? Medium to Dark Roast. $25.00 per KG.